We are now going to France for the 32nd day of the Ligue 2 championship. Paris FC is currently in fourth place in the standings with 53 points, but with the possibility of returning third by winning. However, Mehmet Badzarevic’s side are back from a 1-0 home defeat by Sochaux. The Lorient is also at 53 points and therefore in turn has the chance to go up to third place bypassing the Troyes. Last weekend came the 3-1 home victory over Beziers, interrupting a negative streak of a peer and three defeats in the previous four. A challenge that promises to be very tense, given that there is a playoff position to defend with Lens and Orleans lurking. 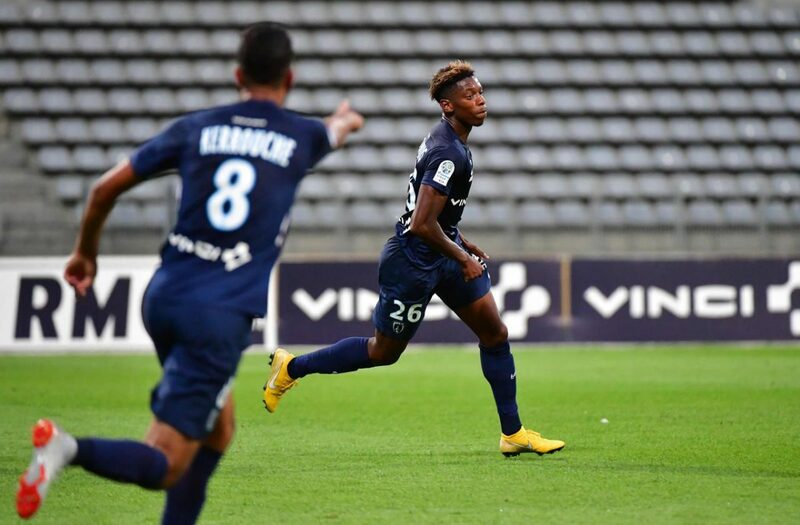 The Paris FC at home lost only once with 30 points in 15 matches, while the away Lorient is back from two koos in a row, with 23 points in 15 games.